Already the Artyloon Team are busy with Wedding Decor. 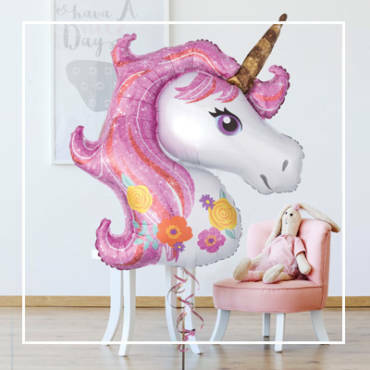 Our personalised balloons & bespoke decoration is proving very popular, a particular favourite being our Bubble Balloons with trailing garlands. Our 3ft latex balloons with tassels are also a perfect way to give any venue the ‘Wow’ factor. We can even make your balloons sparkle with our balloon lights! New for 2016 is our Krispy Kreme Candy Cart & Millies Cookies Candy Cart. A perfect alternative to the traditional Sweet Cart. We also offer a full bespoke personalisation service for our Candy Cart. 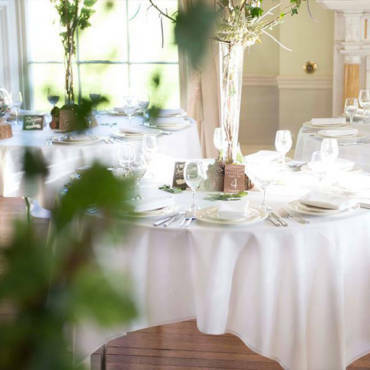 Artyloon can completely transform any venue and provide everything that is required to make your Big Day the wonderful & beautiful day that it should be. We provide packages to suit all budgets and requirements. For further information & advice please do not hesitate to contact us.